The way business is conducted today has changed significantly over the last couple of decades. If a business owner/manager from the 19th century time-travelled to this date and witnessed the crazy race to the top, they’d lose their mind! All of this change and the exhausting struggle to reach the top is the courtesy of technology. The wonders of personal computers and advancements in telecommunication technology have enabled businesses to connect with even the farthest corners of the globe, extract useful data, convert it into information, analyze it, and then use it to make critical decisions. All of these practices come into the large domain of business intelligence. However, that’s just scratching the surface. Between the process of extraction and decision-making, there are tons of other steps that a business needs to ensure. Some of them include creating the reports, performing appropriate analysis of the data, and monitoring events and metrics, among others. Businesses have to make use of many different applications/tools for these processes. To overcome this problem, and provide enterprises with a singular solution, IBM came up with the IBM Cognos Business Intelligence Suite. Renowned as a leading provider of state-of-the-art technology, IBM is simply the best. Because of the ever-growing popularity of its BI solution, the demand for IBM Cognos Training classes has increased significantly. 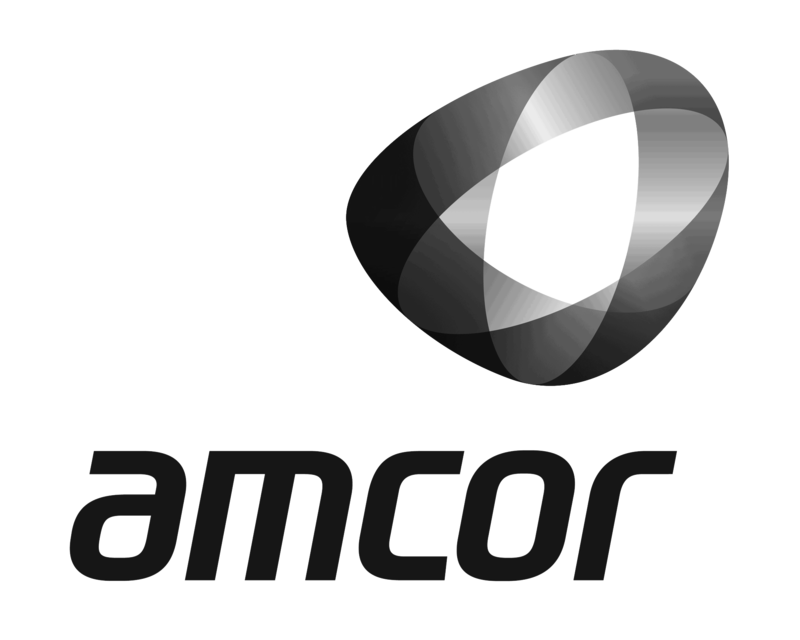 IBM Cognos Connection – Used for the purpose of publishing and viewing content. IBM Cognos Insight – Create a completely managed workspace where you can easily perform your data-related tasks. IBM Cognos Workspace – Perform everything using interactive workspaces! IBM Cognos Workspace Advanced – Explore your data and satisfy your ad-hoc queries. Other applications include IBM Cognos Report Studio, IBM Cognos Event Studio, IBM Cognos Metric Studio, IBM Cognos Query Studio, and many others. Now, without further ado, we are going to share with you the major benefits of getting trained on the operation of IBM Cognos! Become a Master of Reporting! In business intelligence, creating and viewing of reports are the two most basic and critical tasks. Without appropriate and meaningful reports, it becomes impossible to make sense out of data. And if you can’t even understand your data, then what’s the point of investing in BI? Do you see how all of those things connect? That’s where IBM Cognos steps in. The main purpose of this BI suite is to help enterprises understand their data. The reporting functions of this software enables platform make it possible. To be specific, the IBM Cognos Report Studio and the IBM Cognos Connection help out in this regard. Knowing how to use these applications could help you a lot. Analyze Data As if You Were Born to! Another great functionality of the IBM Cognos BI suite is that it allows you to analyze data in the most efficient, structured, and collaborative way possible. With the self-service analytics that it has to offer, business managers don’t necessarily have to rely on other technical departments to view data and perform analysis. 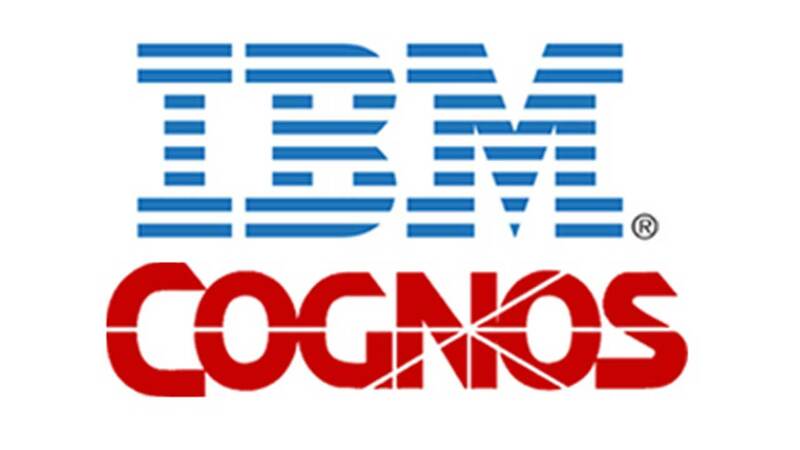 All authorized personnel can easily analyze data and answer important questions as they arise, and make decisions based on their findings in a timely manner – Yet, another reason to invest in IBM Cognos Training! Among the many benefits offered by IBM Cognos, there’s the possibility to monitor and track important events in real time. Quite often, managers are unable to respond to new developments in a timely manner. The IBM Cognos Event Studio comes in handy in this situation. Simply use it to track events and make crucial decisions on time! The IBM Cognos Business Intelligence Suite is a mighty solution to a number of day-to-day challenges. It comes as no surprise that so many executives are implementing it in their organizations and investing in the training of their staff. The world is moving ahead…are you keeping up?